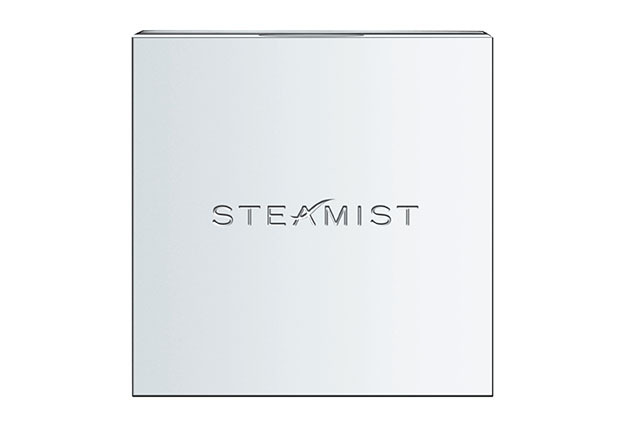 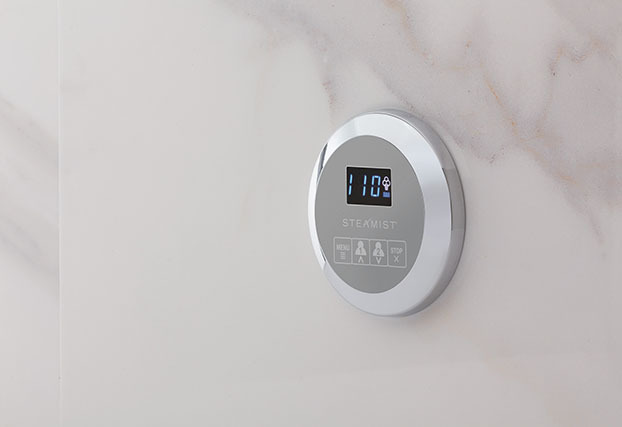 Steamist has a rich 50 year history, of which 40 years have been focused on residential steam baths. 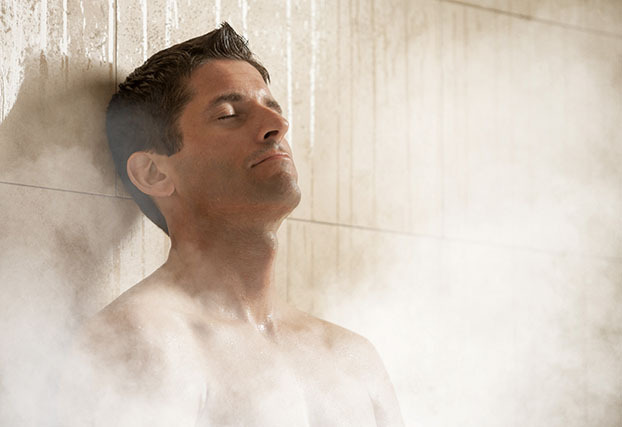 Underlying the history is a principle that hyperthermic therapy induced relaxation is not only a great business to be intimately involved in - it is essential. 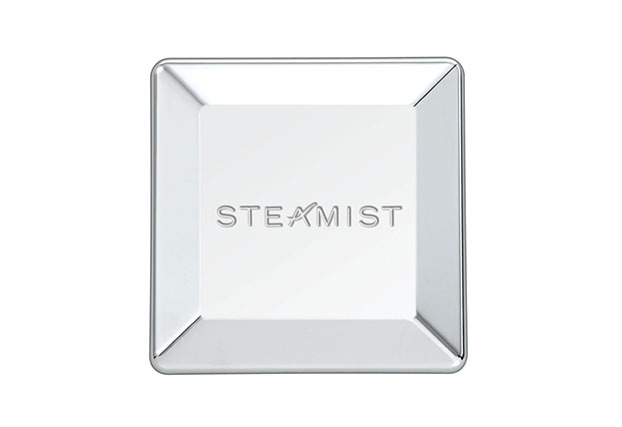 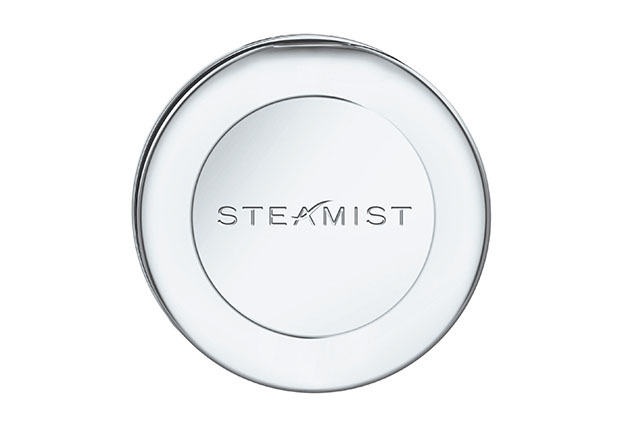 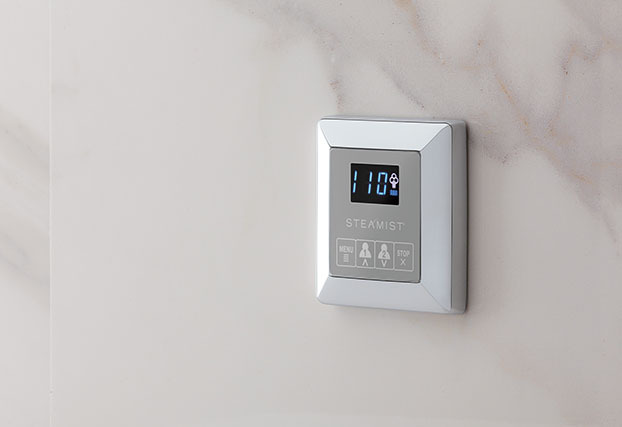 From simple beginnings as a more industrial oriented company, Steamist realized that the future is in bringing an age old culturally specific practice of steambathing into the mass consciousness. 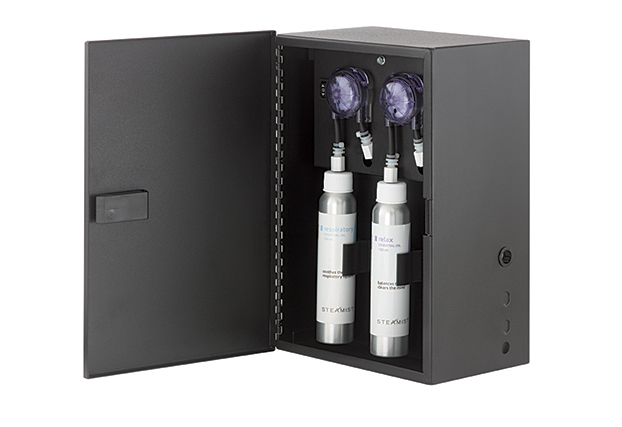 Customize your spa experience or ask for the Total SenseTM Spa Package. 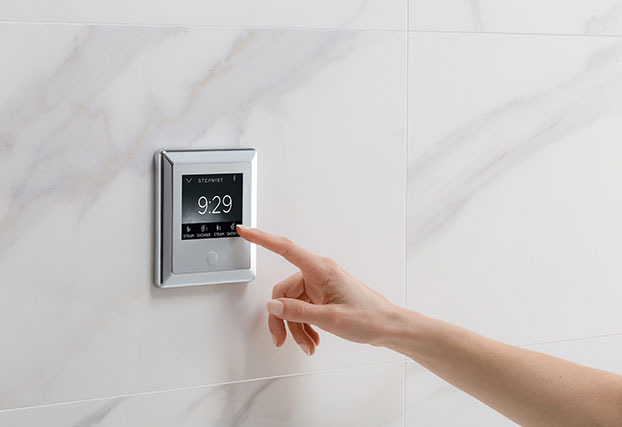 Residential Products for Single Family and Multi-unit High Rises - Total Sense™ Home Spa Systems, Generators, Controls, Steamheads, Accessorie, Saunas. 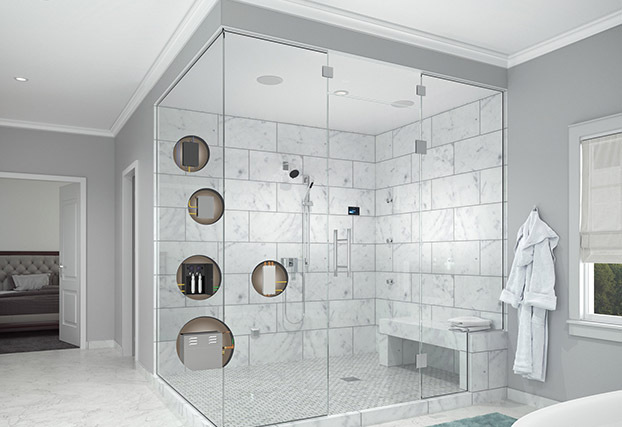 Commercial Products for Hospitality, Spas, and Fitness Centers - HC Steam Generators, Controls and Accessories. 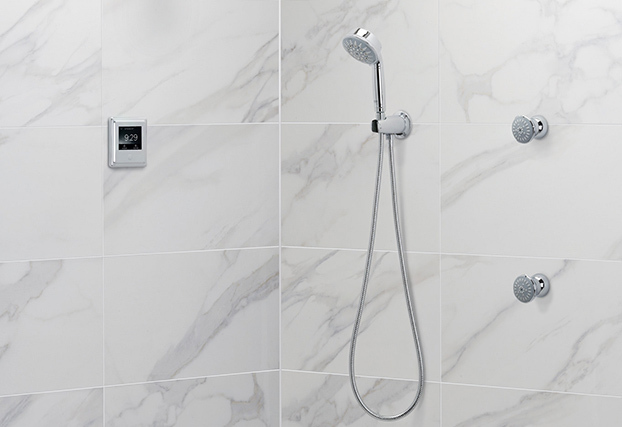 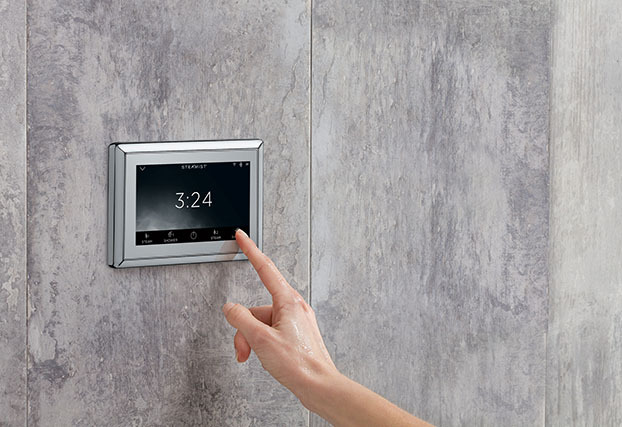 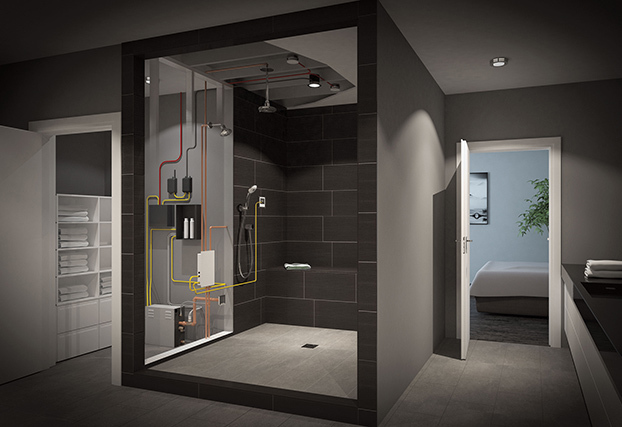 Total Sense™ with SteadySteam™ Technology - ChromaSense, AromaSense, AudioSense, ShowerSense. 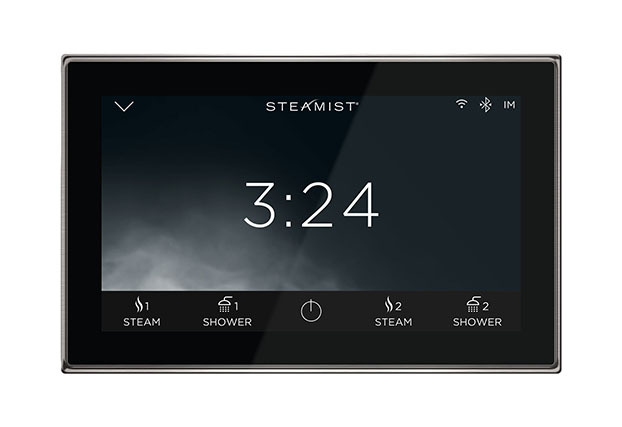 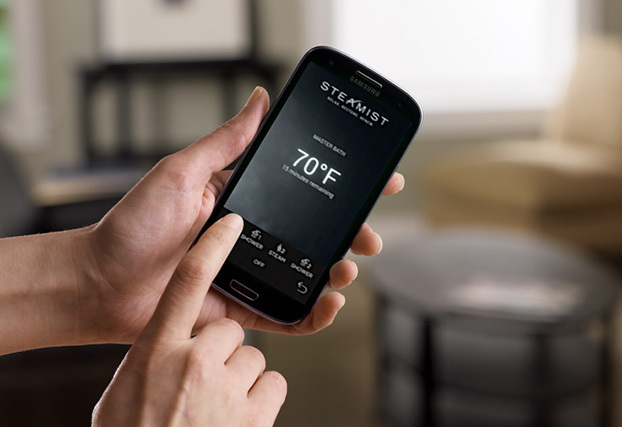 550 Digital Steam Control - Our most advanced control, with touchscreen display.